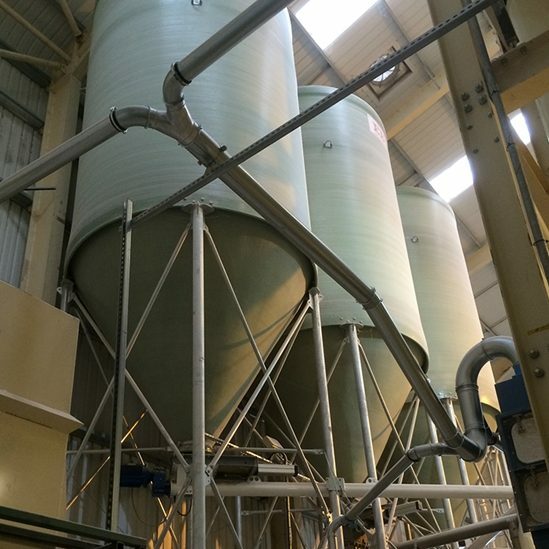 Specialising in the design and manufacture of industrial bulk storage for dry and liquid products up to 100m³ (70 tonnes) for a wide range of applications, and the production of industrial conveying systems which are able to convey a range of materials, without causing damage and segregation to the product, EB Equipment have an unrivalled range of industrial storage and conveying solutions and are one of the longest established manufacturers of bulk handling systems in the UK. 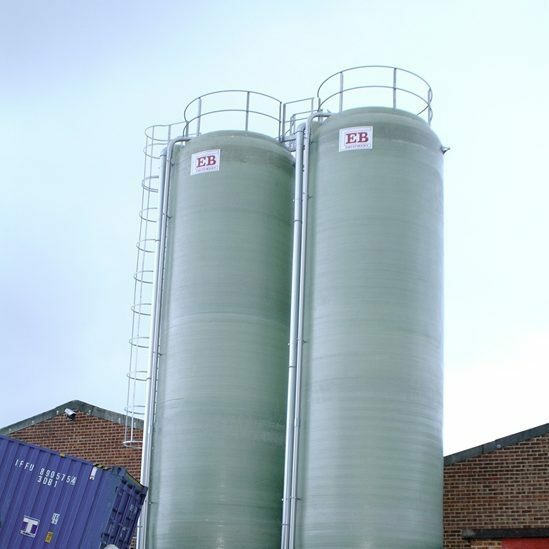 All of our products are tailored to suit the specific demands of each application, for example food grade, chemical resistant or atex. 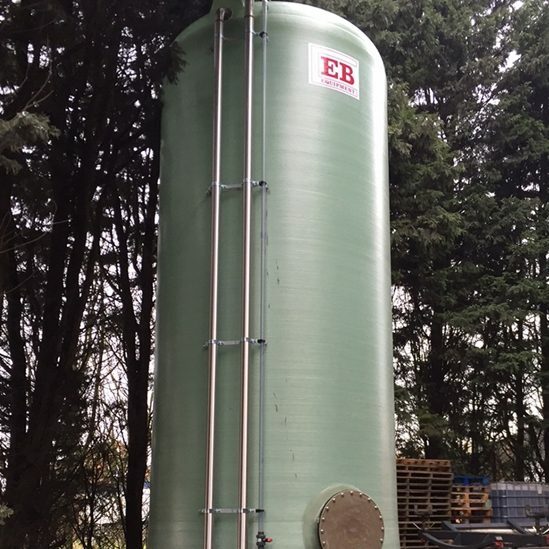 60 years of experience within the industry, dedicated to understanding and interpreting customer needs, has enabled EB Equipment to promote fibreglass silos, tanks and industrial conveying systems which are innovative, durable, cost effective and above all reliable. 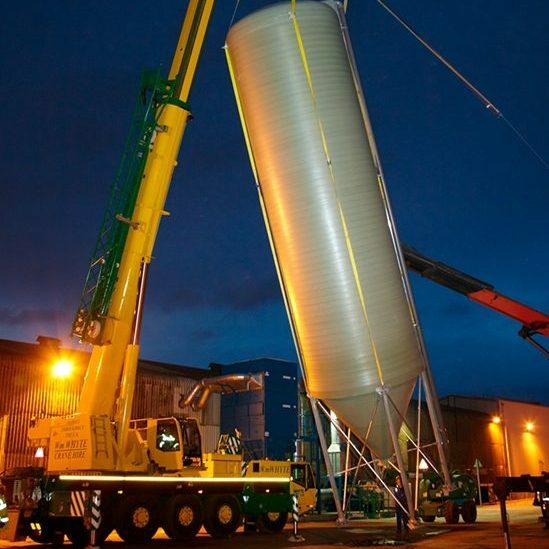 For more information, please speak to a member of our team using the contact details below.